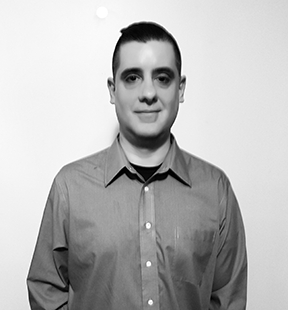 Chris works from a strong background of IT support and creative work. He developed a solid relationship with HCS CT branch by working with them for a number of years before joining the team. He graduated from Boston University where he received his B.A. in English, where he studied early English literature, computer science and psychology as well as doing creative work for the Boston University Advertising Council. Always involved with computers and IT support throughout his career Chris is able to apply his knowledge to problems with a keen sense of the client’s needs. Boston University- Boston, MA - Class off 1994.